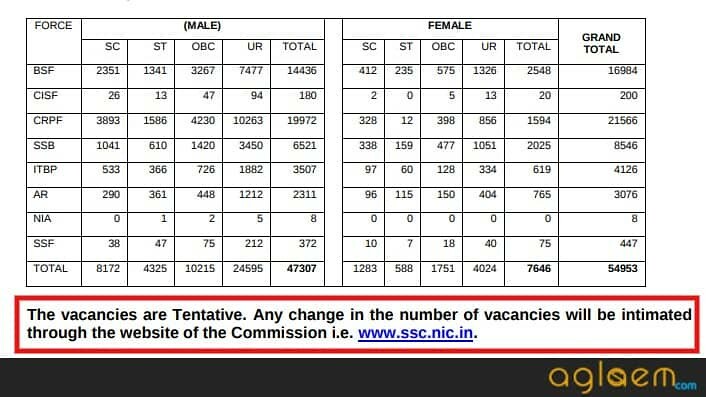 SSC GD Constable 2018-2019 – Staff Selection Commission (SSC) has increased the number of vacancies. Now the recruitment will be done for total 58373 number of vacancies, previously the vacancy count was 54,953. The SSC GD Constable 2018-2019 was conducted from February 11 to March 11, 2019. Now SSC will declare the result for Computer based test on May 31, 2019, at ssc.nic.in. All appeared candidates of the examination will be able to check the result. The selection of all candidates is based on CBT, PET (Physical Efficiency Test)/PST (Physical Standard Test) and DME (Detailed Medical Examination). 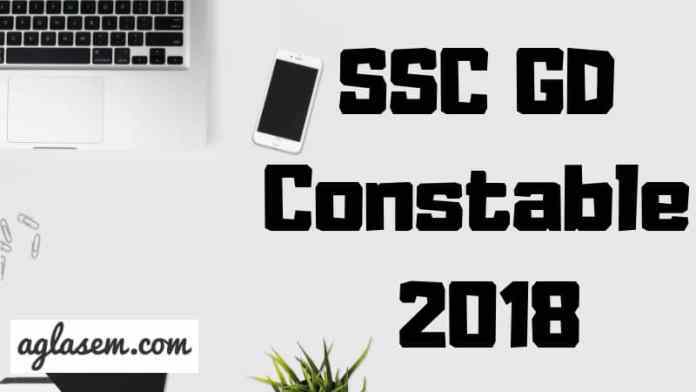 Get here all the information of SSC GD Constable 2018-2019. Latest: The SSC has increased the number of vacancies. Scroll down to check the same. This exam is conducted to recruit all those aspirants who are at least Matriculation pass. Candidates can apply for this post if they are fulfilling the eligibility criteria. To know the complete schedule of SSC GD Constable 2018-2019, check the table below. The number of vacancies has been revised, now the recruitment will be done for total 58373 vacancies. 50066 and 8307 vacancies are there for male and female candidates respectively. Previously the vacancy count was 54,953. The basic pay scale for this post lies between Rs. 21,700/- to Rs. 69,100/-. Candidates can check the elaborated vacancy distribution from the below image. Candidates who have successfully applied for the exam they can generate the admit card now. Students need to log in to the website for downloading the admit card. In order to download the admit card, you need to enter your Registration ID, roll number and date of birth. Thereafter, you can download the SSC GD Constable Admit Card 2018. After then, take out the printed copy of the admit card. It is mandatory to carry admit card at the time of taking the examination. If any candidates fail to bring it then the commission will not permit them to take the test. Students can download it through the official website after it gets released. After getting many application forms with the discrepancy in some fields such as contact details, photograph, signature, and left thumb impression. The SSC provided the chance to correct the mistakes in the application form. The candidates had given the chance to resolve the discrepancy in the application form. Only these mentioned fields were allowed to make changes. Other than the said fields are not allowed to make changes. The application process for SSC GD Constable 2018-2019 took place in an online mode. Before applying, candidates must check the eligibility criteria. Because only the eligible candidates are able to apply for this exam. Candidates had to register themselves first. After registering yourself, they needed to log in through their credentials. Submit the form along with the application fee. Mode of payment was online as well. Note: Candidate using online fee payment mode can do the fee payment till September 30, 2018. The candidate who will use the offline fee payment mode can do the fee payment till September 30, 2018 but can submit the challan copy at bank till October 03, 2018. The commission specifies eligibility criteria on the basis of which students can apply for the exam. Before applying for the exam, students must fulfill the eligibility criteria which is as follows. Age Limit: The age limit of the candidates must be between 18 to 23 years as on August 1, 2018. The candidates belonging to SC/ST/OBC category and Ex-serviceman will get age relaxation benefit. Citizenship: Candidates must be an Indian citizen only. Educational Qualification: A candidate must be at least Matriculation pass or equivalent from a recognized Board. The commission specifies an exam pattern for the exam. Students must be aware of the exam pattern. It will help them to know about the marking scheme of the examination. There are 4 stages of the examination, i.e. CBT, PET, PST, and DME. The first stage will take place in a format which is as follows. Every section carries 25 marks each. Duration of the CBT will be 90 minutes. When candidates qualify in the CBT, then only they can appear for the PET round. CAPF will conduct this round. It follows a criterion which is as follows. Note: If a female candidate is pregnant then she will be rejected or disqualified at this stage. It is a test of physical measurement of the candidate. The measurement required for this test is as follows. Candidates who will qualify the PET and PST round will be eligible to appear in the DME round. At the time of DME, CAPF will verify the following documents. The purpose of medical standards is to ensure that medically fit candidates are accepted into the CAPFs. Tattoo: Following policy has been fixed to determine the permissibility of Tattoo. A tattoo is considered if it falls in the below criteria. Content: Tattoo depicting religious symbol or figures and the name, as followed in Indian Army are to be permitted. Location: Tattoos marked on traditional sites of the body like an inner aspect of the forearm, but only left forearm, being non-saluting limb or dorsum of the hands are to be allowed. Size: Must be less than 1/4th of the particular part (Elbow or Hand) of the body. The computer-based test consists of 4 major sections. Each section has different topics. 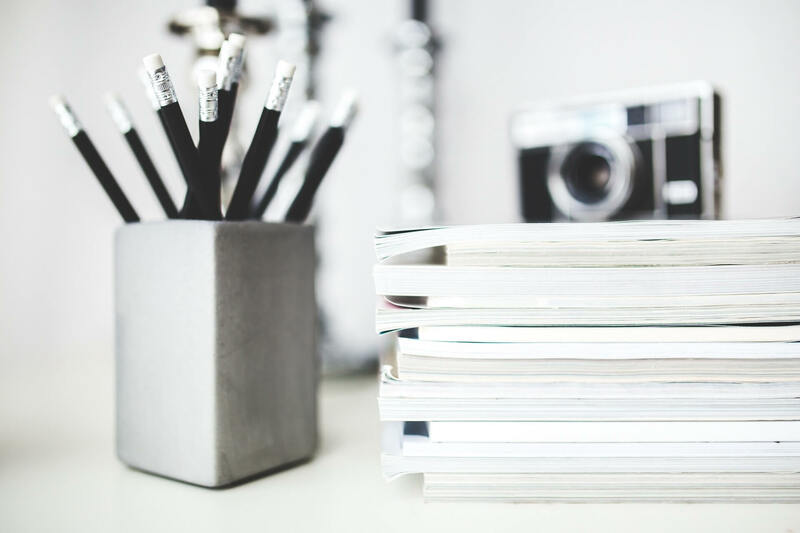 Students must follow the syllabus in order to prepare well for the examination. The exam is conducted in various centers. Candidates must indicate the name of exam center in their online application form. There will be 3 options given to the candidate. Out of the total number of exam center, they will have to choose only 3 preference. Students will get to know about the venue of the exam center in their admit card. Click Here to check the list of Exam Centers for SSC GD Constable 2018-2019. Consequently, the commission will announce the result after the successful conduction of the examination. First of all, CBT will take place. Thereafter the commission will announce the CBT Result. Candidates who qualify in CBT will be able to take the PET and PST. These will be the test in which the efficiency and measurement of the candidate are checked. 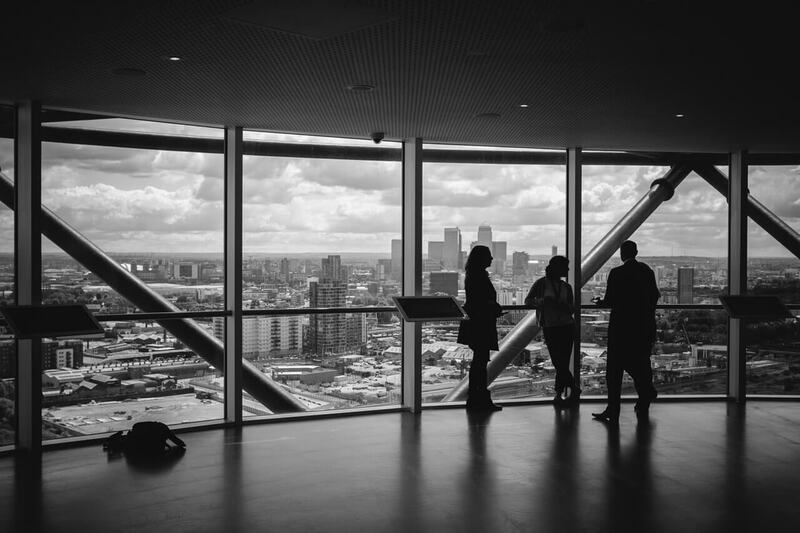 If the authority considers the candidate as FIT then they can proceed for the Detailed Medical Examination (DME). DME will be the final round. In this round, the commission will examine the candidate medically and they verify the documents of the candidates as well. For more information Download Official Notification of SSC GD Constable 2018-2019.